Join the Burlington Conservative Association as we take part in Remembrance Day ceremonies in Burlington this year. We will also be laying a wreath at Spencer Smith Park at the Naval Ships Memorial Monument at 9 am with the Burl Oak Naval Veterans. 9:00 am – Sunrise Remembrance Day Service, Spencer Smith Park: Burl-Oak Naval Veterans will be holding a 30 minute ceremony at the Naval Ships Memorial Monument in Spencer Smith Park – All are welcome. 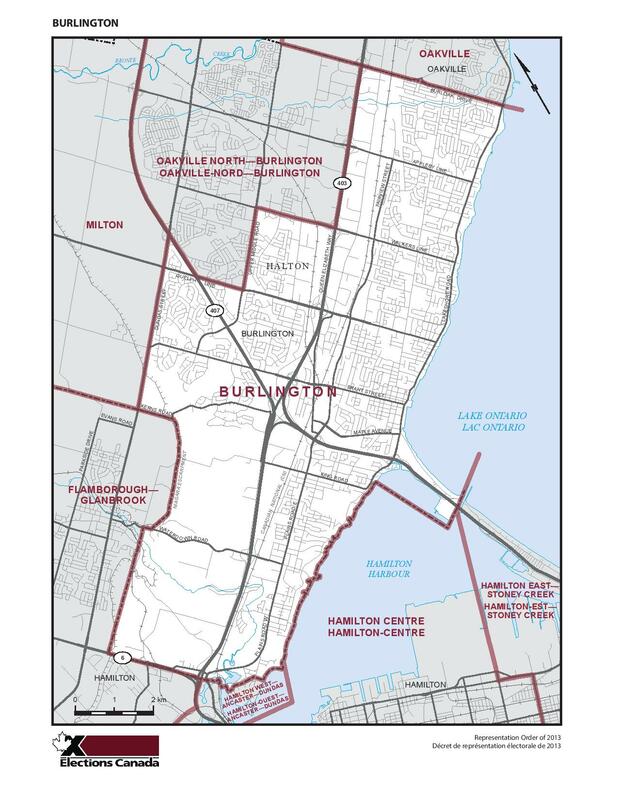 Information available on the City of Burlington website.